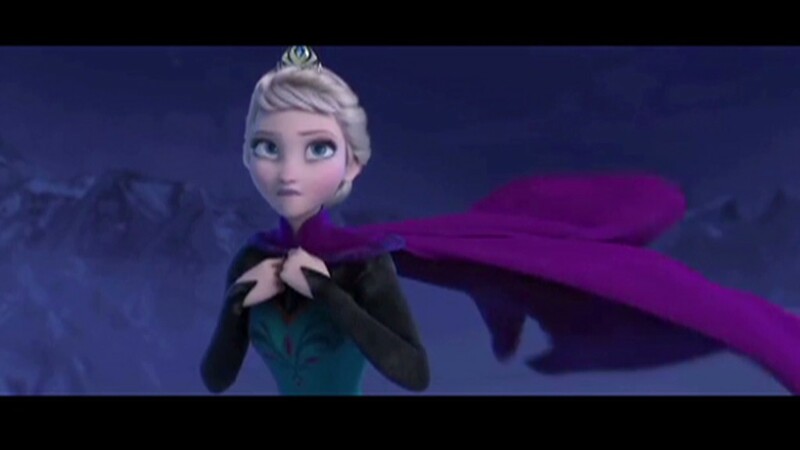 Isabella Tanikumi is suing Disney for $250 million claiming "Frozen" stole from her 2010 autobiography. A $250 million lawsuit has been filed against Walt Disney (DIS), claiming that its mega-hit "Frozen" stole directly from someone's real life story. Isabella Tanikumi -- who also goes by L. Amy Gonzalez -- has filed a lawsuit claiming that Disney's animated film about Princess Anna, her magical sister Elsa, and their talking snowman Olaf took elements from her 2010 autobiography "Living My Truth." Court documents obtained by E! News includes a list of 18 "Frozen" elements that Tanikumi's claims were plagiarized directly from her book. These include both stories having two sisters, a village, betrayal, open doors/gates, and a "moon setting." The documents also note that the author not only seeks damages to the tune of the $250 million, but also that Disney "cease and desist from any and all sales, distribution and marketing of 'Frozen' in any media format." That would include a lot of products -- considering that "Frozen" is one of Disney's biggest franchises. The 2013 film was incredibly popular at the box office, taking in about $1 billion. It has also made millions from merchandise, and stands to make millions more from an upcoming Broadway show, spin-offs, and soon even a Disney World theme park ride. "Ms. Tanikumi is a very private individual and does not wish to be interviewed at this time," Tanikumi's attorney, William T. Anastasio told E! News. "As the case moves through the courts, I am sure more information will become available concerning her claims." Another of Tanikumi's works, "Yearnings of the Heart" was also mentioned in the suit. 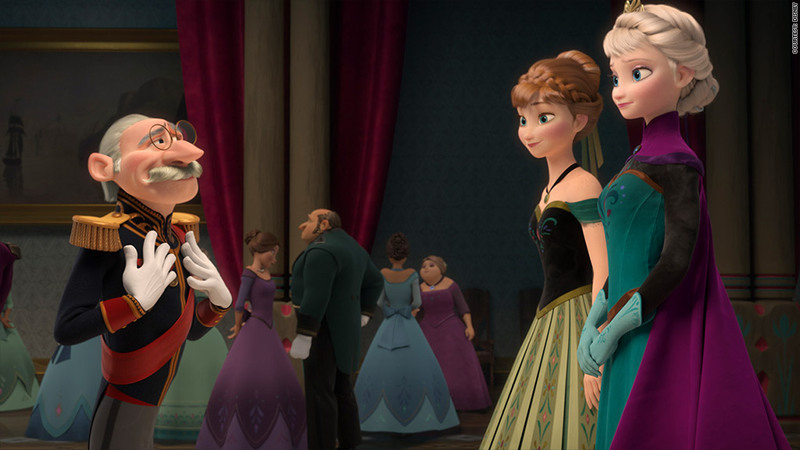 The animated blockbuster is loosely based on Hans Christian Andersen's fairy tale "The Snow Queen," according to Disney. When asked for comment, a Disney spokeswoman evoked the film's most famous tune in this e-mail response: "This is beyond ridiculous, she needs to let it go."